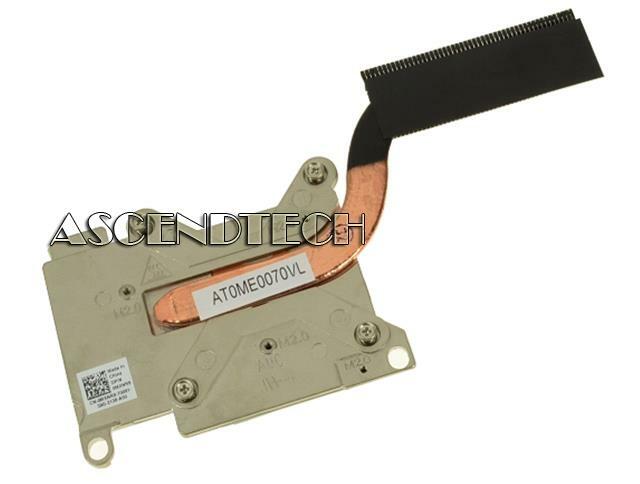 Apple - iMac 21.5 A1311 Genuine Original Apple iMac Late 2009 21.5 A1311 Series GPU Video Card Cooling Heatsink with Brackets and Sensor 730-0570. 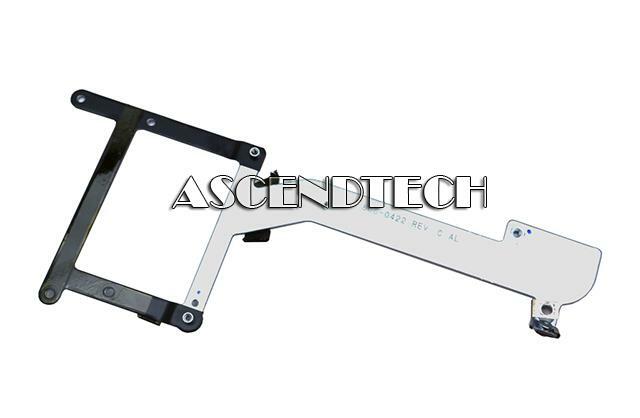 Apple - iMac 21.5 A1311 Mid 2010 Genuine Original Apple iMac 21.5 A1311 Mid 2010 Series Graphics Video Card GPU Heatsink Fan Bracket 806-0422. Dell - Precision M4700 Dell Precision M4700 Series MXNR9 Laptop Video Card Heatsink.